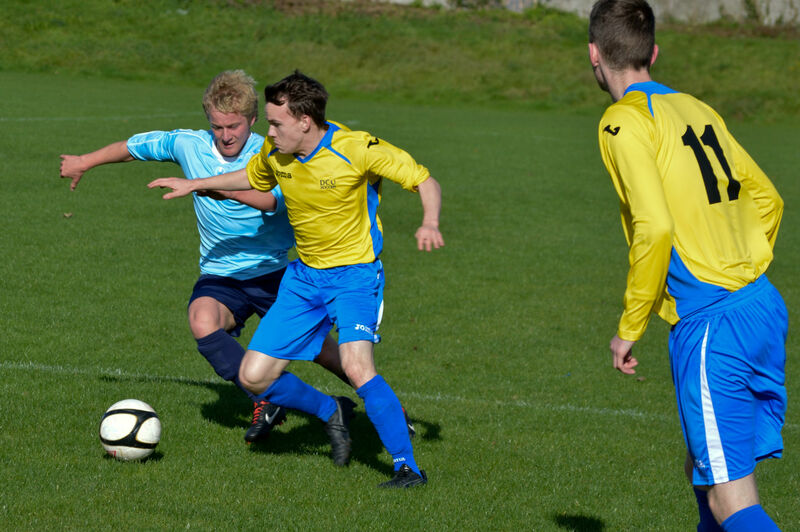 DCU’s senior soccer team fell at the semi-final hurdle for the second year running in the Collingwood Cup last week. DCU were today knocked out of the Collingwood Cup at the semi-final stage by NUI Galway in Belfield. 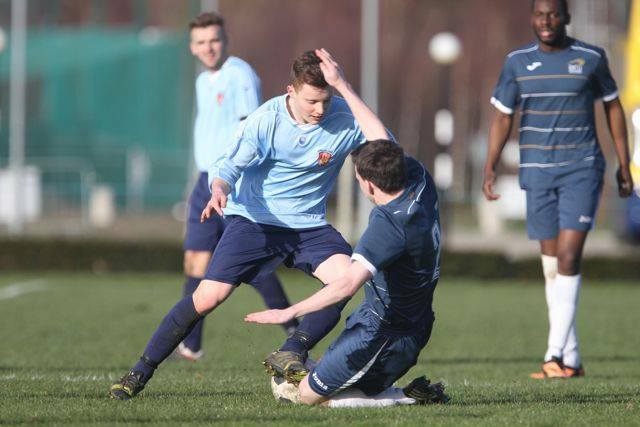 DCU edged through to the Collingwood Cup semi-finals today with a 2-1 win over University of Ulster Jordanstown. 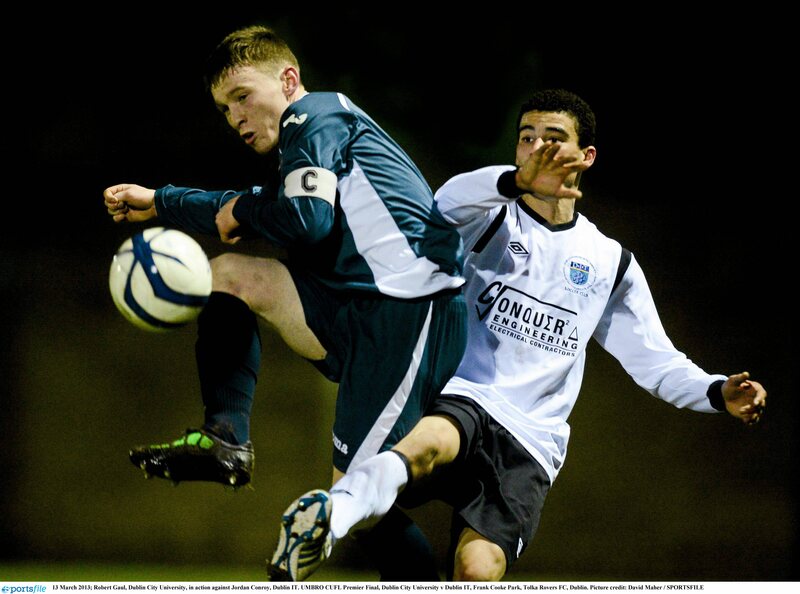 DCU edged into the quarter-final of the Collingwood Cup, seeing off Mary I on penalties. DCU will get the 2014 Collingood Cup underway tomorrow with a clash against Mary Immaculate College. 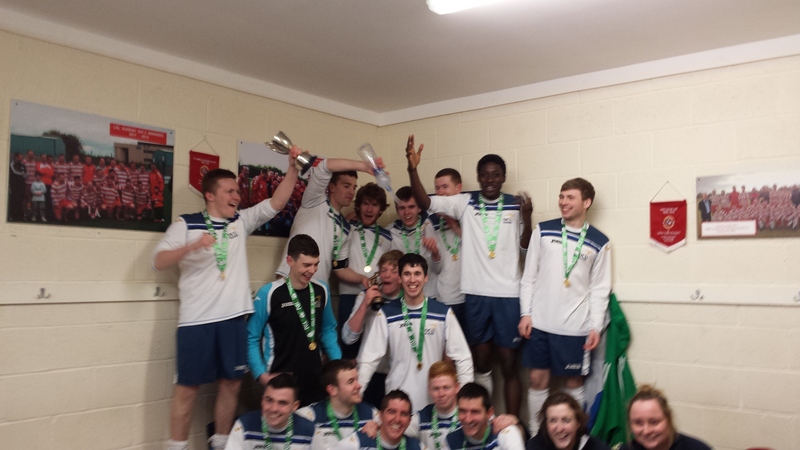 DCU’s fresher soccer team managed a penalty shootout win over Carlow IT on Tuesday to seal the league title. 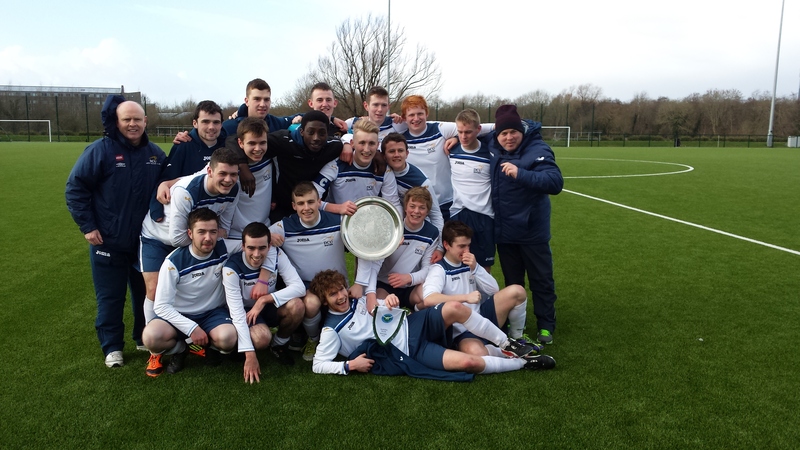 DCU’s fresher soccer team won their second successive Harding Plate recently in the University of Limerick. DCU lost out to IT Carlow in the semi-final of the league on Wednesday afternoon in Leixlip. 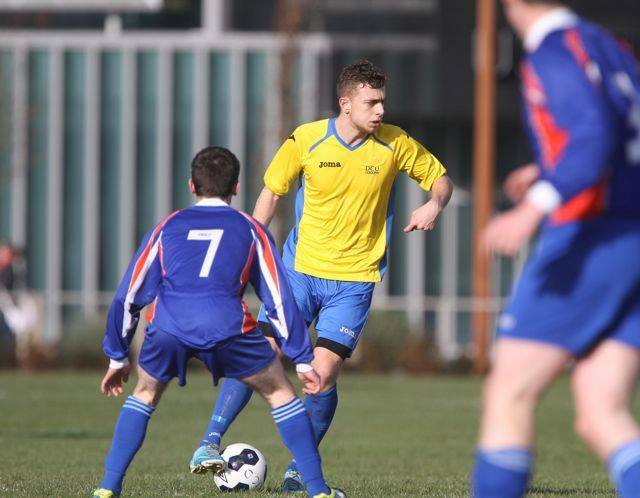 DCU’s senior soccer team overcame UCC in St Clare’s to set up a semi-final tie with IT Carlow. 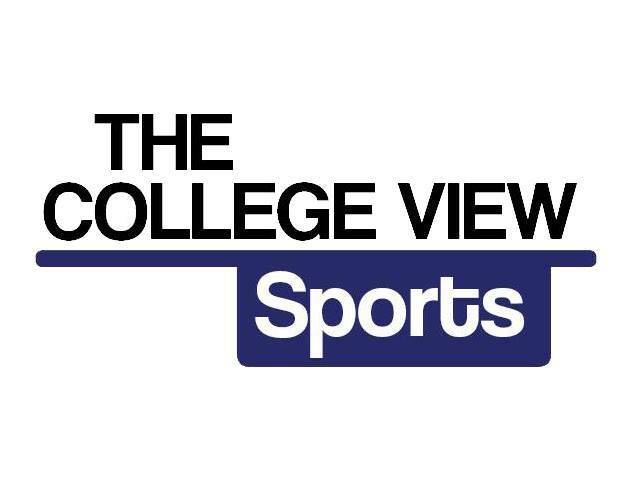 DCU soccer manager Declan Roche talks to The College View about the year so far and what his hopes are for 2014. 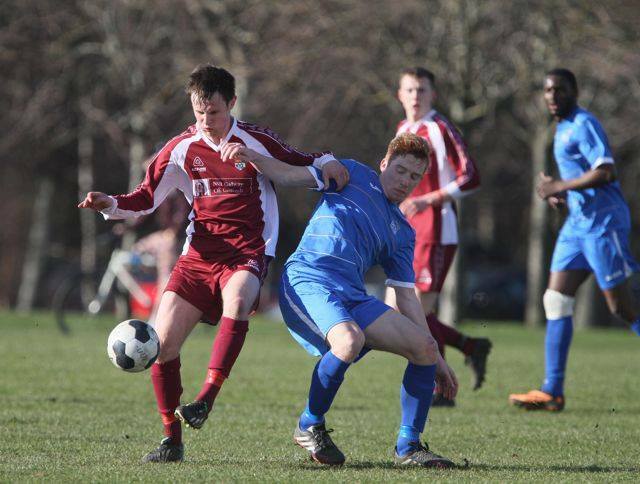 DCU’s senior soccer team lost out to UCD but managed to secure a home draw against UCC in the quarter-finals. 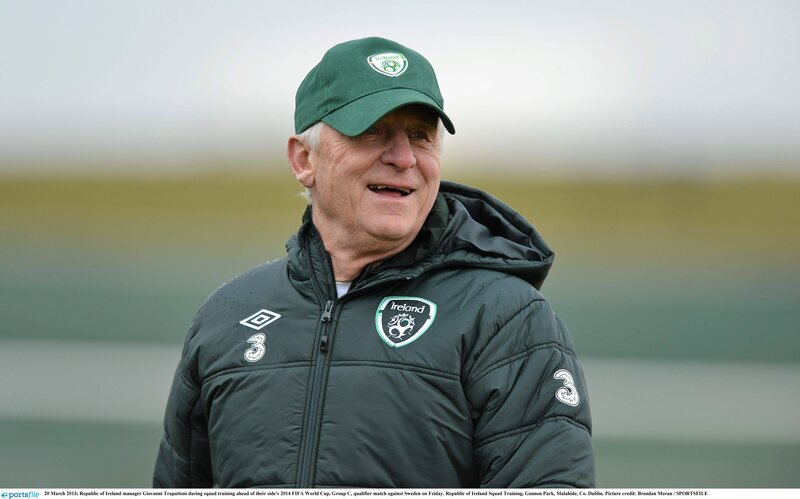 The manager and assistant manager of the senior soccer team in DCU have both called for a change to the rule regarding players on professional contracts not being allowed to compete in the Collingwood Cup. DCU senior soccer team secured quarter-final qualification with a 4-1 win over Letterkenny but went down 4-0 to Maynooth a week later. 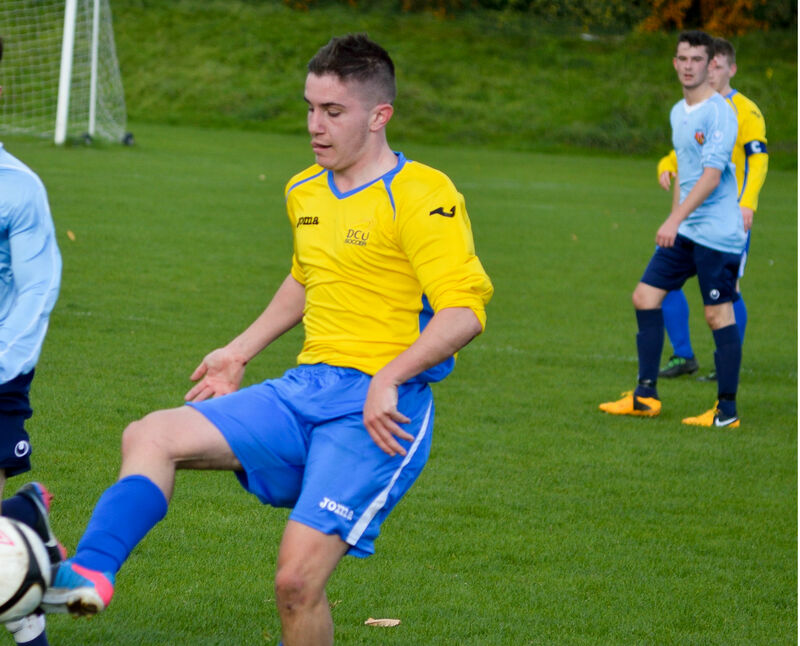 DCU’s senior soccer team maintained their 100% league record on Wednesday with a 5-2 victory over Jordanstown. 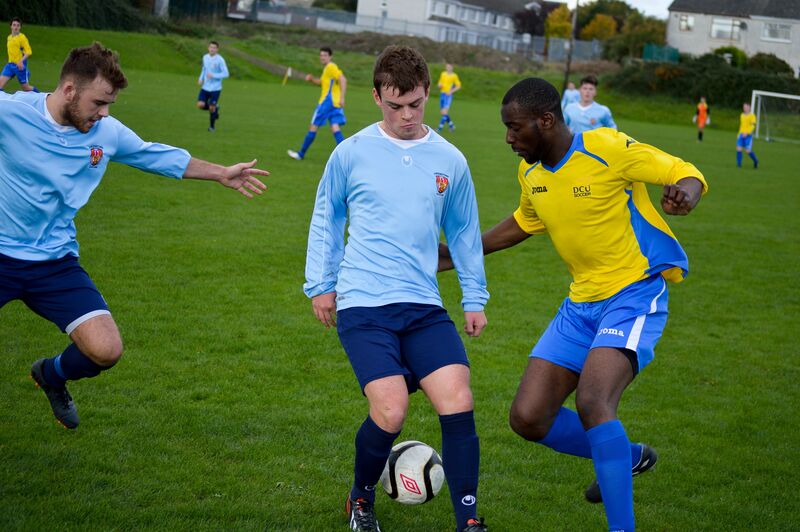 DCU’s senior soccer team got off to the perfect start with a 1-0 victory over DIT at St. Clare’s. 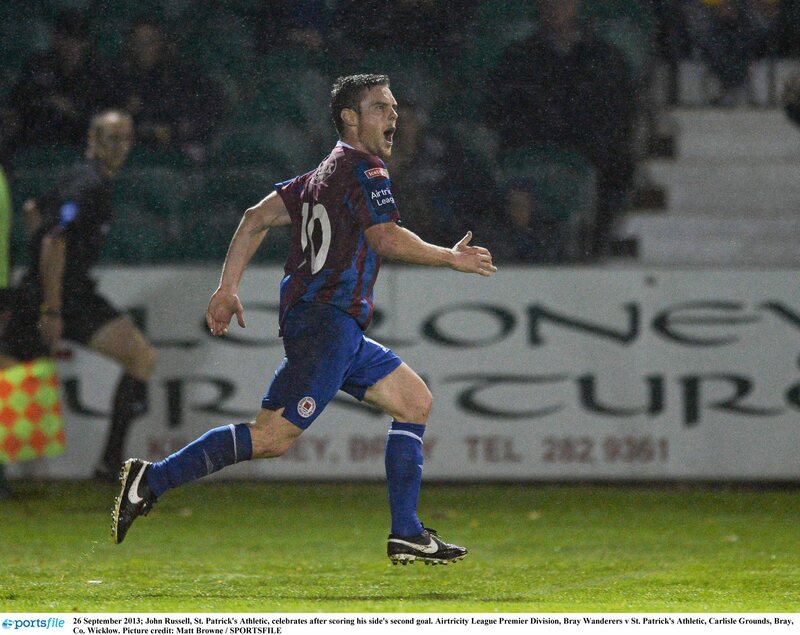 DCU senior soccer assistant manager John Russell was in jubilant mood after he picked up his first ever League of Ireland winners’ medal. 5 years of Clap-Trap and more to follow.